We offer a complete build service for light industrial / office projects or alternatively, we can build to a specific stage. We use the latest techniques and materials and all our work conforms to all the current building regulations. Please click on any of the images to open a more detailed view. 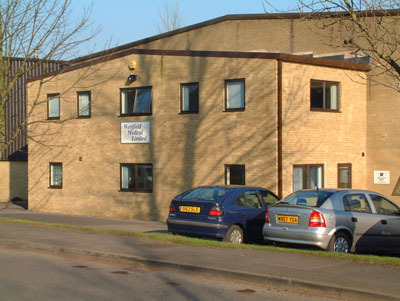 This project was for the construction of an extension to an office block.